Carrying forward its unparalleled reputation of making high quality homes, SOBHA brings its next landmark project to Delhi NCR. 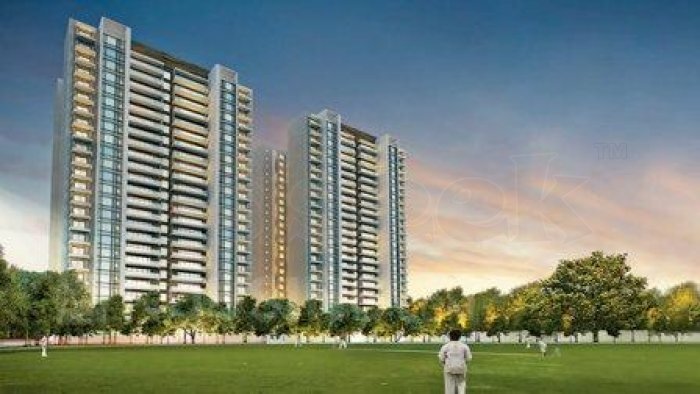 Being developed on over 39 acre of land, SOBHA City is one of the single largest group housing projects in Gurgaon. The sheer size allows indulgence of more absolute open green views, more amenities, more sports and more social activities.